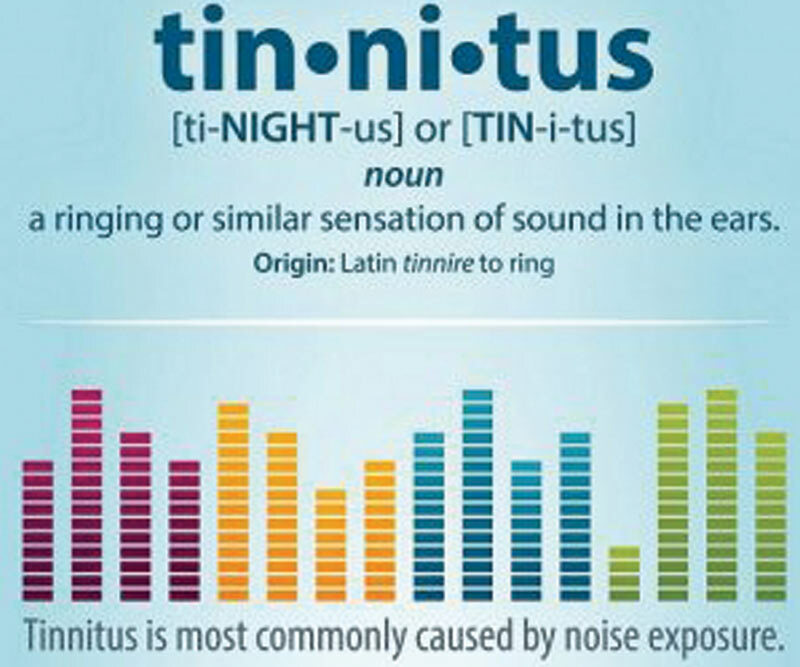 Tinnitus is a ringing, buzzing, roaring or chirping high-pitched noise in your ears. 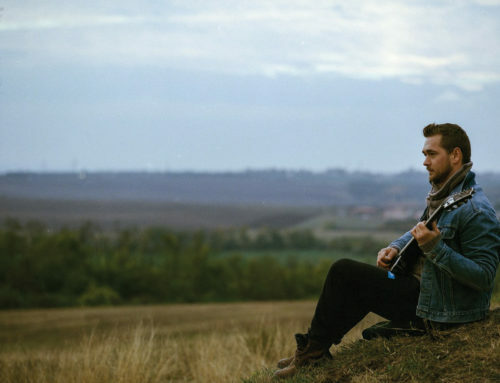 At Hearing Solutions in the Triangle, we know how disturbing tinnitus can be. It causes tension, sleepless nights, depression and isolation. High noise levels. Ringing in your ears often begins after exposure to high noise levels. Going to concerts or sporting events or working in a loud environment can have permanent effects on your ears. If you are often exposed to high noise levels, consider using custom ear protection to protect your ears and reduce your tinnitus. Obstruction in the ear canal. Head noises may begin from the buildup of fluid, earwax, ear infections and other blockages in your ear canal. Medical treatment can typically treat the cause and reduce the tinnitus. Health conditions. Tinnitus may begin from a head injury, certain medications, and chronic health conditions such as diabetes, high blood pressure, smoking and poor diet. Medical treatment can usually reduce the head noises resulting from these conditions. Hearing loss. Hearing problems related to damage of the delicate structures of the inner ear can cause the auditory nerve to create sounds that are not actually present. The most effective way to treat tinnitus caused by hearing loss is with hearing aids that have special technology features. At Hearing Solutions in the Triangle, we provide a full audiological exam along with completing an extensive individual tinnitus profile before determining your treatment options. Depending on what is causing your tinnitus, you may benefit from a hearing aid, a sound machine to help you sleep, and even therapeutic exercises to help you cope with the stress of tinnitus. Our Audiologist will provide the personalized care you need to treat your tinnitus in Chapel Hill, NC. Schedule an appointment today to seek the treatment options that will best suit your concerns.